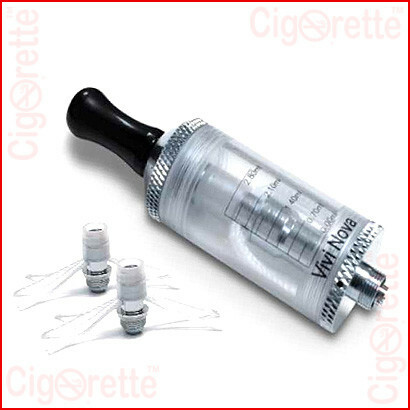 A 510 threaded Vivi Nova clearomizer of three different resistance coil heads (1.8, 2.4, and 2.8 ohm). 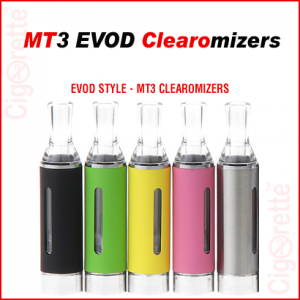 It is compatible with all types of fixed and variable voltage batteries, such as, eGo, Spinner, eLeaf, and other 510 connection threading MODs. 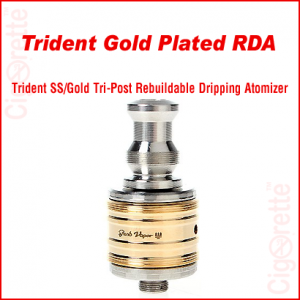 Also, it has an e-liquid capacity of 3.5ml and features a silica rope wick wrapped with 3 different resistance coils available in the same package. 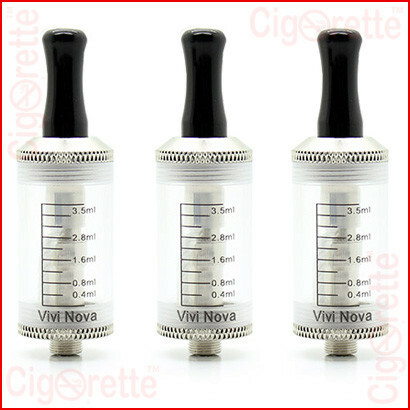 A 510 threaded Vivi Nova clearomizer of three different resistance coil heads (1.8, 2.4, and 2.8 ohms). 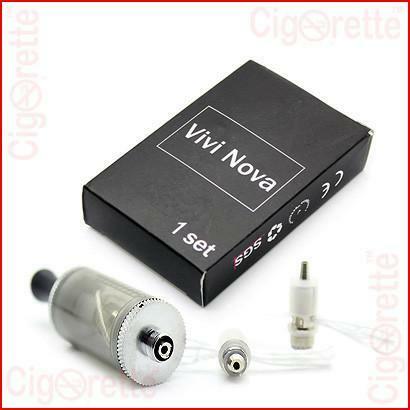 It is compatible with all types of fixed and variable voltage batteries, such as eGo, Spinner, eLeaf, and other 510 connection threading MODs. 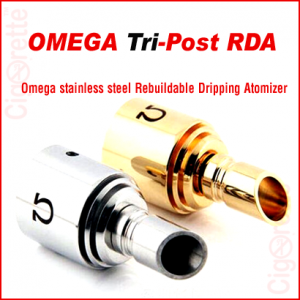 Also, it has an e-liquid capacity of 3.5ml and features a silica rope wick wrapped with three different resistance coils available in the same package. 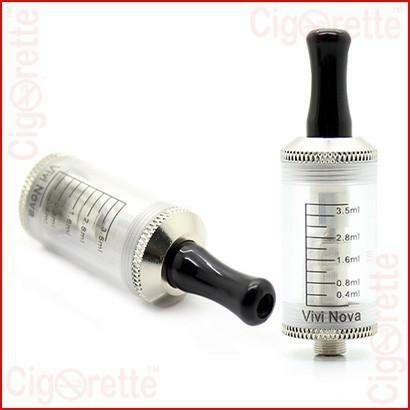 Additionally, Vivi Nova clearomizer can be easily disassembled for cleaning and maintenance. Furthermore, the heating core/coil is removable and replaceable. 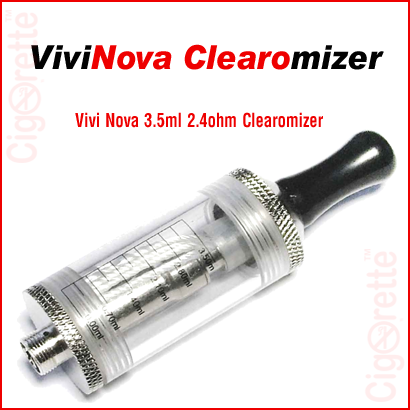 Hey Buddy!, I found this information for you: "Vivi Nova Replaceable Clearomizer". 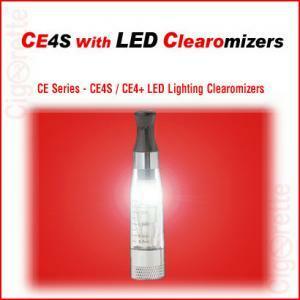 Here is the website link: //www.cigorette.com/shop/atomizers/clearomizers/vivi-nova-clearomizer/. Thank you.